Signature Iron Doors recent install of Iron courtyard gates in Temecula!! 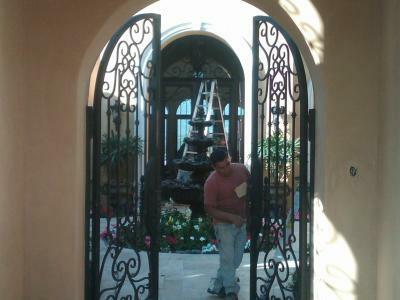 Signature Iron Doors builds the highest quality Iron work in the Valley. Go to our website to see current specials! !